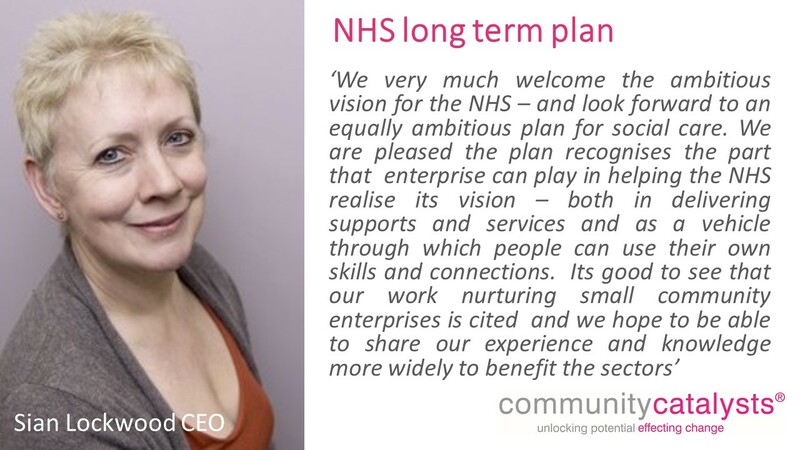 The NHS have just published a new long term plan which was developed by health and care leaders. The plan aims to make the NHS fit for the future, and get the most value for patients out of every pound of taxpayers’ investment. The plan has been drawn up by those who know the NHS best, including frontline health and care staff, patient groups and other experts.